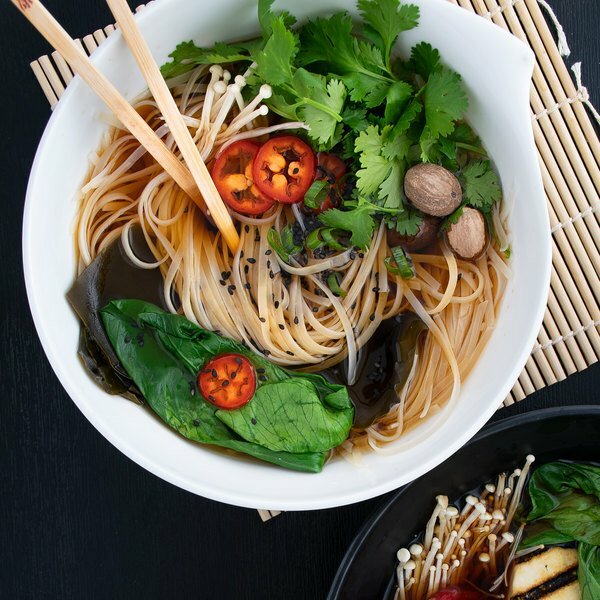 As one of the world's oldest condiments, soy sauce has a light and delicate consistency that enhances any dish with bold flavor! This Kikkoman soy sauce is naturally brewed from wheat, soybeans, water and salt, and is then aged to develop its mellow flavor and appealing reddish-brown color. In contrast to non-brewed soy sauce that may taste too salty and overpowering, this naturally brewed soy sauce works to balance and enhance the flavors of any dish. Kikkoman takes pride in their authentic fermenting process to yield true, brewed soy sauce flavor, and it is a recognizable brand for your Asian-inspired restaurant, noodle restaurant, or cafe! Stock your kitchen with this 1 gallon container of naturally brewed soy sauce. It features a convenient handle for pouring and transporting, as well as a resealable cap to keep the product fresh. Very good quality and the price is nice, I love the distinct flavor of Kikkoman and this did not disappoint. The bottle design is easy to use and easy to store. This is the go-to soy sauce in our household. We buy in bulk because of the great price! It stays good in the fridge for a loong time after it's opened...totally worth it! This is such a great deal on kikkoman soy sauce! My household uses soy sauce almost every day so this was definitely a great buy! This is a really good deal on soy sauce! I use this for all kinds of recipes (stir frys, fried rice, homemade kimchi, fried noodles) and it's very convenient to have a gallon of this on hand. It also comes with an easy-pour cap. i have been using this soy sauce for years , and maybe im biased, but I trust this brand the most. As any other asian restaurants. Kikkoman's naturally brewed soy sauce is hands down the best I've ever had. We use soy sauce in a lot of our dishes and marinades and for this price per gallon in amazing! This is the best soy sauce I've ever tried. What I love is that it's not limited to Asian cuisine. You can make sauces and marinades with it as well. This is an awesome product. Our entire family has been using this for decades and the quality remains top and consistent. It is widely available to be found in markets throughout United States. This soy sauce is made by my favorite brand. It has the best flavor and adds a nice savory component to anything you add it to. This bottle will last forever! This is the best soy sauce. It has a great umame flavor and it can be used in so many things. I love to make savory marinades with it. This is my favorite brand of soy sauce to use. I use it in marinades, dipping sauces, and in stir fry. It is salty but it's not overly so. We provide this with all of our Chinese dishes. We love the salty flavor it provides and the authentic A+ quality taste. We will be using this to keep our dispensers full. This is such a good bargain. Soy sauce is really popular and lasts quite awhile so you won't go wrong with this. Stir fry just isn't the same without this.